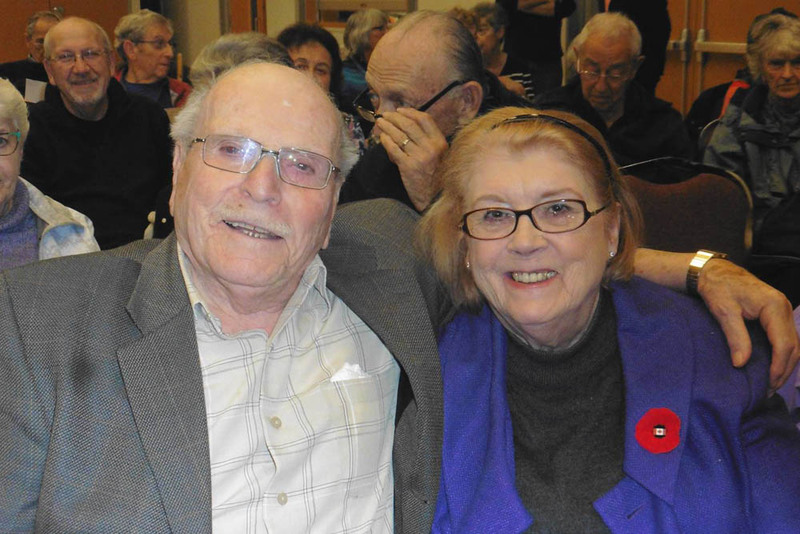 On Sunday November 6, 175 people gathered at the Peretz Centre to hear the lecture on “Rethinking Aging–Not the Traditional Nursing Home Grandma Lives In” featuring Dan Levitt with his new approach to residential living, put on by the Jewish Senior Alliance for their Fall Symposium. Thoughts of what may lie ahead attracted a record crowd. 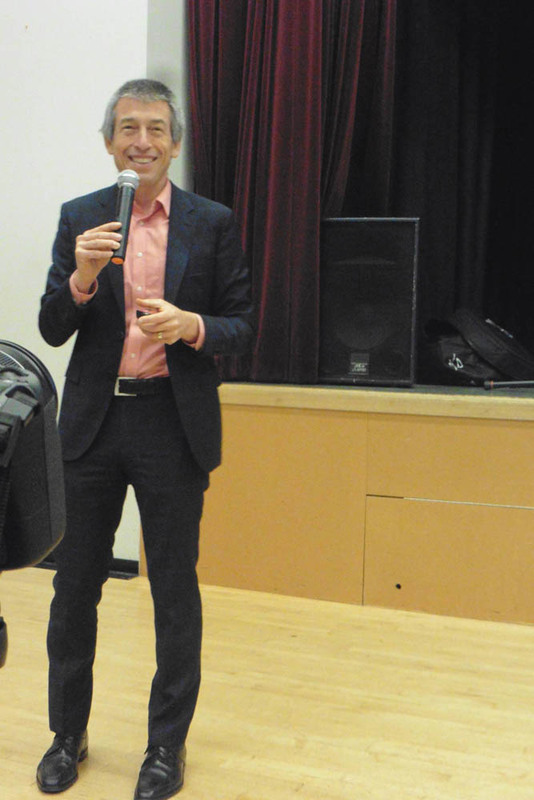 Ken Levitt, President of JSA, welcomed everyone by describing the aims of the organization which are to educate, inform seniors and advocate for all the unheard voices in the community, bringing issues to the attention of various levels of government. Gyda Chud, Co- Convener, shared the fact that they had encountered a problem of success and had to scrounge for chairs to seat everyone. 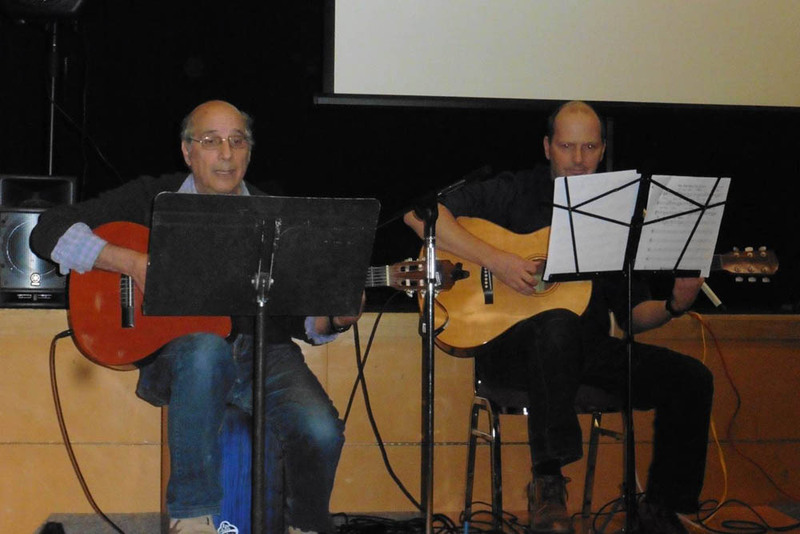 Chud introduced The Three Amigos – Yom Shamash, Ian St Martin and Steve Glass, an entertaining trio who relaxed the audience and urged all to join in as they sang and played familiar songs which included Ba Meir Bistu Shayne, Falling leaves and Do Nothing Until you hear from Me. 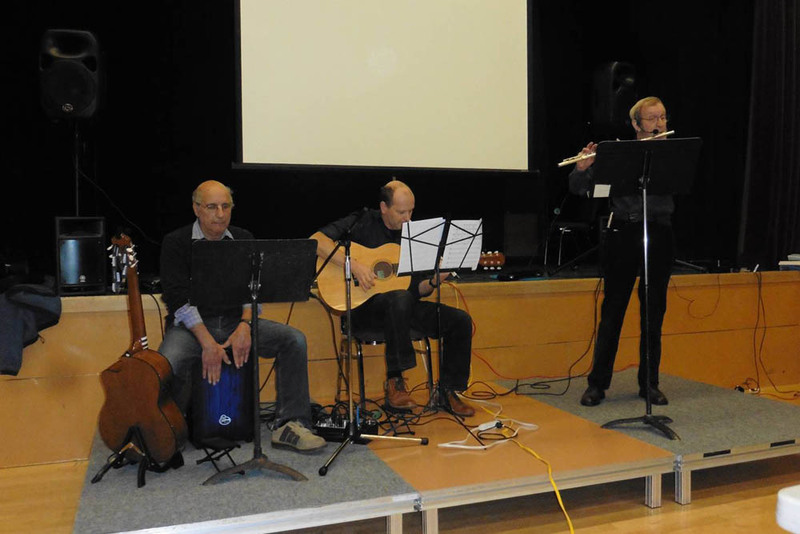 Chud, in thanking the musicians said,” We did indeed hear from you” and added –Bah ‘UNDZ’ bistu shayne– (in OUR eyes you are nice). 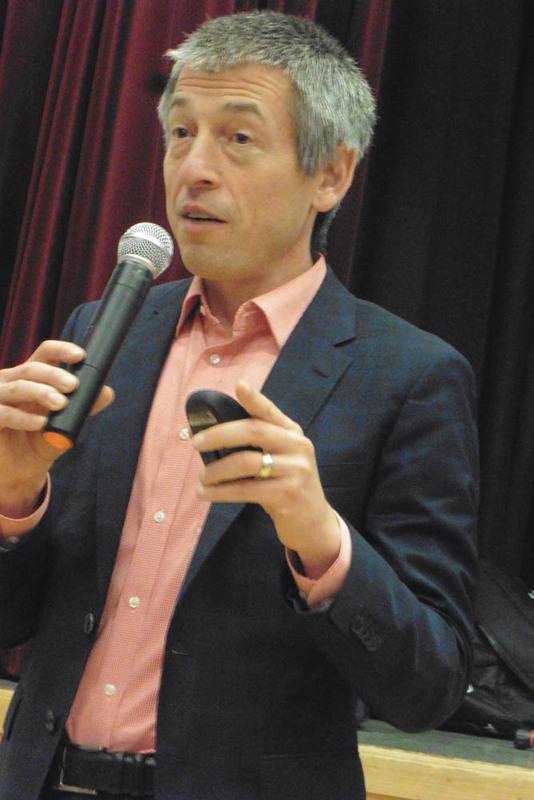 Shanie Levin said in continuing the theme of our Empowerment Series ‘Thriving until120’, we have invited Dan Levitt, an Executive Director of Tabor Village an elder care facility affiliated with Fraser Health Authority. Levitt is also an adjunct professor in the Gerontology Department at Simon Fraser University whose insights on senior’s leadership care are sought after across Canada, US , Europe and Asia. Levitt challenges societal, attitudes towards aging by introducing a new approach to residential living. The goal of his talk was to start a new conversation that reframes ELDERHOOD as an exciting stage in human growth and development. Dan Levitt opened by saying he felt at home looking around at the audience, seeing his Cantor doing the audio-visual and noticing his Hebrew teacher as well as his child’s teacher in the audience. 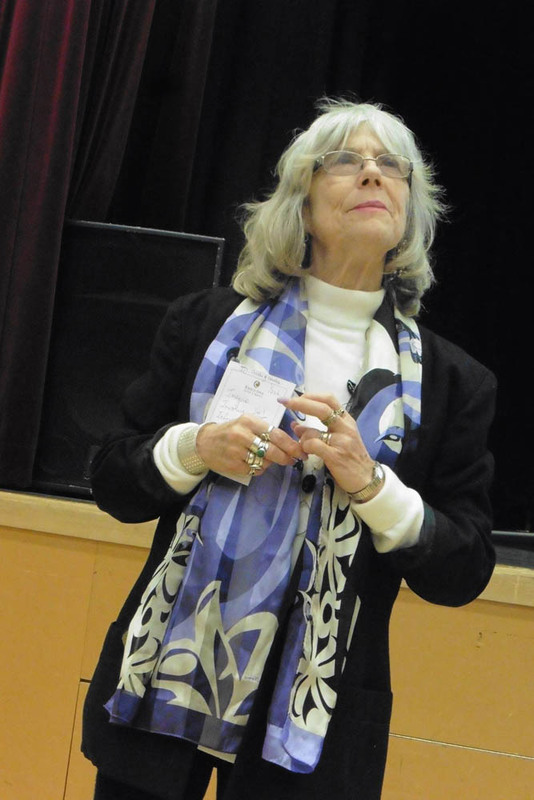 Levitt encouraged us to reframe the way we think of seniors—to remove the word “still” when praising someone who looks good at age 75, to refrain from wondering at the ability to work at age 80, and to continue to maintain high expectations, not allowing them to diminish as we and our friends age. 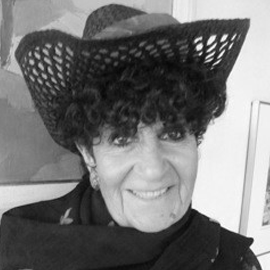 Levitt cited an experiment where the all the residents of a first floor seniors residence were each given an African violet to care for, while the residents on the second floor were told of a doll that was left in the care of the staff and which they had to make sure didn’t get lost. On a follow up, it was discovered that those who were given the individual responsibility to care for the plants, thrived, requiring less medication and their moods were uplifted whereas those with the collective responsibility did not do as well. The idea of individual, responsibility has been introduced at Tabor Village and the residents are flourishing as they expect more of themselves and feel worthwhile. Levitt mentioned one occasion where a resident remembering her own recipe, had made pancakes from scratch for 20 eagerly waiting diners. She, then approached Levitt saying: “You didn’t think I could do it, right?” and he had to agree as he looked around the spotless kitchen. She had not only cooked but had served the food and cleaned up afterwards as well. Statistics show that an average of 9 medications are given to seniors in BC. Some of these include chemical restraints, anti-psychotic medications which alter behaviour and make the residents easier to deal with. 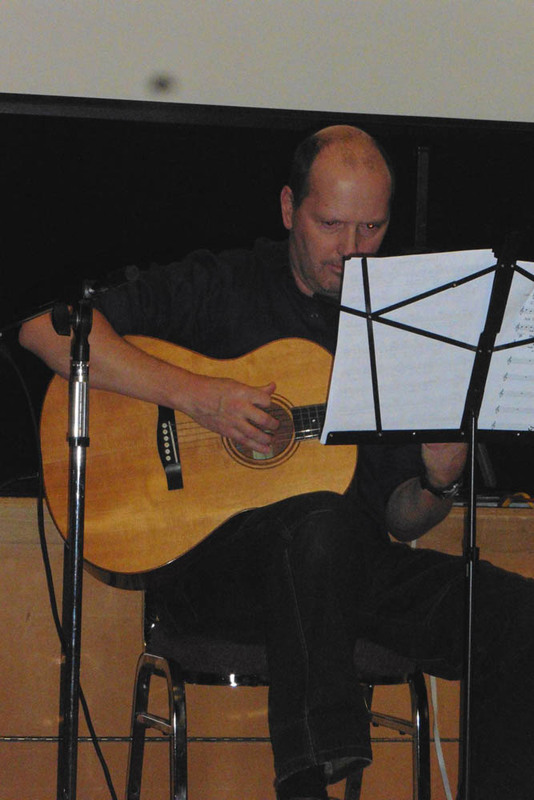 An alternative effective method is music- which has been proven to reach nonverbal residents which can then enable them to sing their thoughts when speech has failed them. ‘Alive Inside’ an experiment which achieved almost miraculous recovery in nonverbal residents when iPods were introduced into a home by Dan Cohen and earphones were placed on the residents’ ears and they readily responded to the music they hear and knew, singing along. Some were even able to hold a conversation saying the music gave them hope and happiness inside. 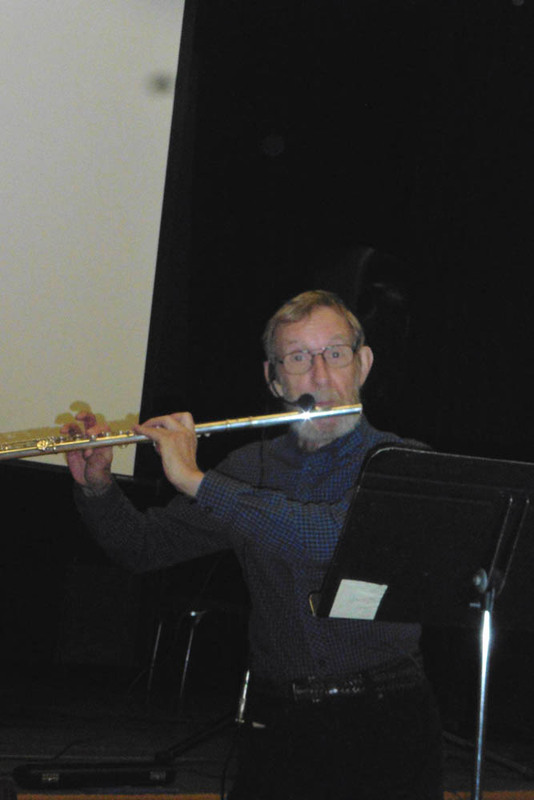 A program called ‘Music and Memory’ was instituted and money solicited. Donations poured in. iPods were only 40 dollars yet medications would run into the thousands. Many senior residences have had computers classes introduced benefitting a large number of seniors. Levitt pointed to a traffic sign saying Elder Crossing in his power point presentation which depicted a couple crossing where the male was bent over using a cane. 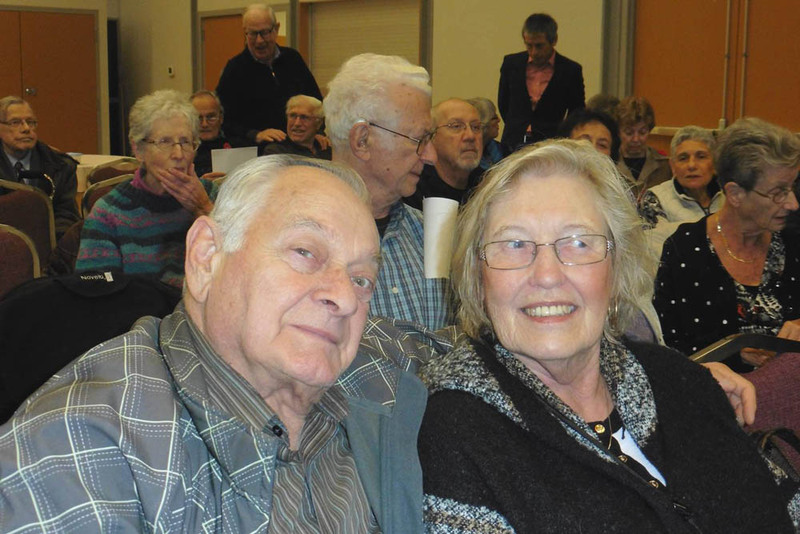 Following that the audience was asked to call out words describing seniors: forgetfulness, hard of hearing, bad knees, slowing down, nuisance, pains, and dementia- were words used. Levitt then proceeded to enumerate super seniors – one who had climbed Mount Kilimanjaro at age 90, another who golfed and had come close to beating the pros at age 90, and Olga Kotelko who had raced, breaking records, winning medals at age 90 annually until her death. Government will provide more hours of care for young child than for a senior- 2.81 hours of care for the senior who needs an aide, while the child will receive 6 hours of care in school with an aide. The premise given that the senior has lived a full life but the child’s life is yet to be lived. There are many books, videos and films on the subject of dementia and the stigma that is often associated with it. ‘Still Alice’ and ‘I’ll Be Me’- Glen Campbell’s story are two examples. Breaking policy is indeed difficult and Levitt brought forth the example where Starbucks had always served hot drinks according to policy but in California, 3 baristas decided to concoct cold drinks. Head office in Seattle dispatched several people to investigate this and were instructed to put a stop to further departure from policy. However upon arrival, they were dismayed to discover sales were going up in the summer when cold drinks were most welcome and thus cold drinks were instituted elsewhere as well. Anti-aging ads abound and there is even an anti-aging store in Toronto, devoted to make people appear younger, belying the years they have lived. We encourage development in children and worry about developmental delay – but Elderhood is yet to be embraced and part of developing is to embrace all aspects of development and maturing. ‘NO PERSON OVER 40 WILL BE SERVED’ was sign placed at a food truck – an experiment to allow people to experience age discrimination at a much earlier age than they would when society would inflict restrictions; they were incensed. 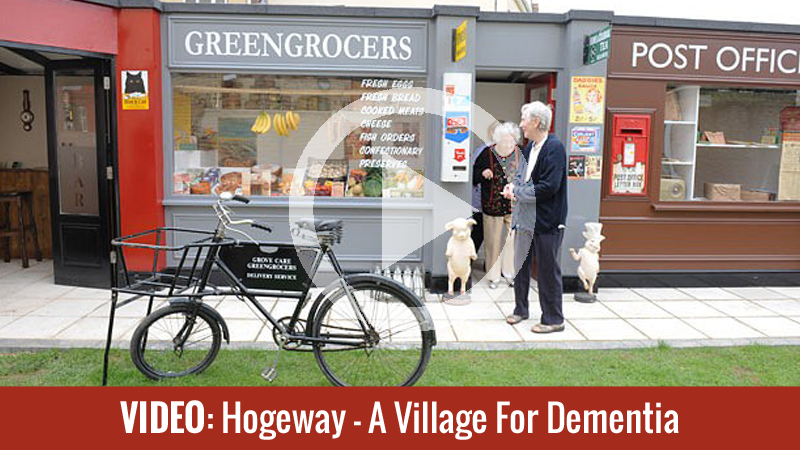 There are many experimental and successful programs throughout varying countries-and one such is Dementia Village -Hogeweyk (watch video below)- in Amsterdam. A weyk or wijk being a group of houses, similar to a village. This is a specially designed village with 23 houses for 152 dementia-suffering seniors. The elderly all need nursing home facilities and live in houses differentiated by lifestyle. Hogeweyk is a village constructed especially for persons with dementia, where all the residents have dementia and all the staff are appropriately trained to care for the residents. A small town in Ontario -Pentanguishene has recreated a Hogewek and the relatives of the residents there are very pleased with how happy those living in this community are. The residents can shop and walk to the market. Now in Florida, Miami Jewish Health Systems is seeking to create a similar program. Green House Project focuses on helping companies and individuals convert or build residential homes where a real home environment with an open kitchen, great room, private bathrooms, and easy access to the outdoors is standard. These homes provide a high level of care for those who do not wish to be in a nursing home. They now exist in several states in the US. 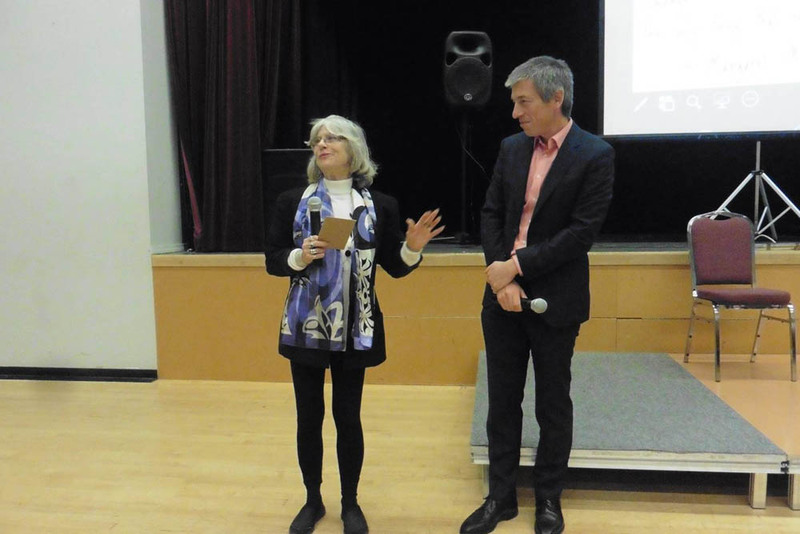 Gyda Chud thanked Dan Levitt for his informative talk which involved our imagination and inspired innovation; thereby teaching the audience to think differently. None of this could have been the success that it was without the dedicated help of the JSA office staff- Rita and Liz, Virginia, Jenn and Marshall Berger. 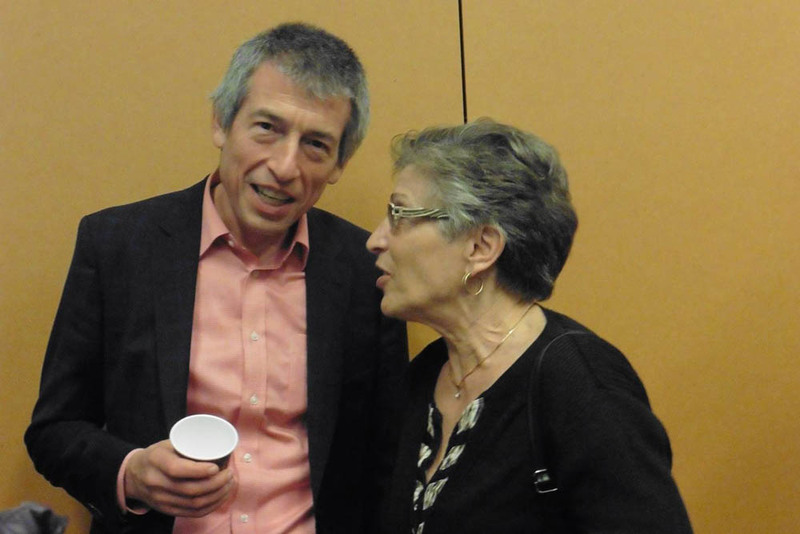 A video taken by Karon and Stan Shear, will up on the JSA website-jsalliance.org for those who may have missed this exemplary session of sharing possibilities of the future. Heartened by those thoughts all attending left more hopeful of the paths that lie ahead. We can change the world…our world. STEP 2 – Hover over image and click on the arrow that appears to scroll. Or use your arrow keys on the keyboard. STEP 3 – Happy viewing!